Like most other cruise lines, Disney Cruise Line has their own version of a loyalty program for past passengers known as the Castaway Club. To qualify for the Castaway Club guest only haveto sail once on a Disney Cruise Line ship. 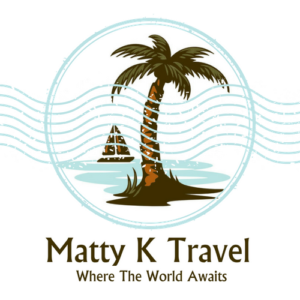 Guest are automatically added to the Castaway Club when they return from their first cruiseandhave access to the membership benefits that Castaway Club has to offer. Once a guest is added to the club, theywill receive a membership card in the mail that has your membership number. Disney Cruise Lines Castaway Club has three levels based on the number of cruises that the guest has sailed: Silver, Gold, and Platinum. Onboard Reception: On 8-night or longer cruises, there is a private reception with special entertainment for Gold and Platinum level members. Will be able to select a preferred port arrival time upon completing their eDocuments. Early booking for New Itineraries: 3 days before general public. Priority check-in at Cruise Terminal: Platinum Castaway Club members enjoy the benefit of check-in at the concierge area of the cruise terminal. They will receive priority boarding following Concierge guests. Complimentary Dinner at Palo: One complimentary dinner at Palo is available to the Platinum member and Guests staying in the member’s stateroom. Can board at any time once boarding commences. All Castaway Club Members: Periodically, members will receive updates just for members. All Castaway Club Members: have a dedicated Castaway Club Phone Number: There is a members-only direct line for information and assistance. All Castaway Club Members: Can utilize a dedicated members-only line for check-in at the terminal. 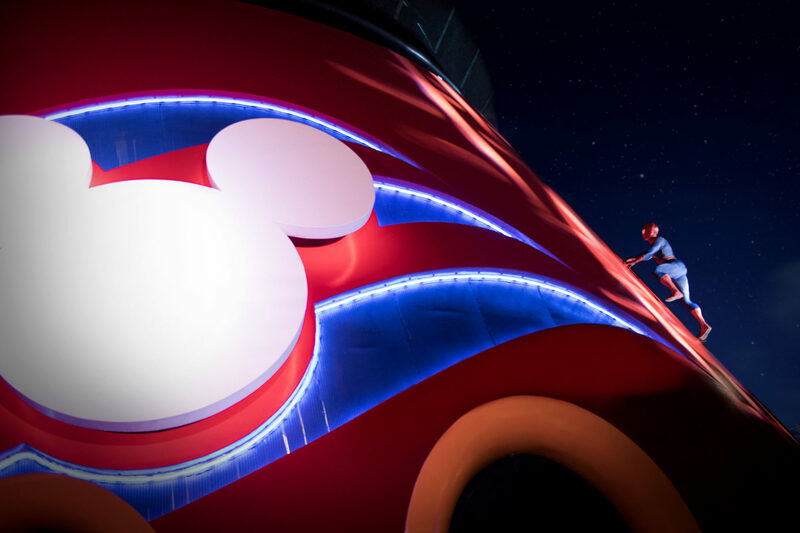 While guest are on board,Disney Cruise Line ship guest are able to get special savings on future cruises. Guest are able to stop by the future cruise desk to see what offers Disney Cruise Lines may be having. 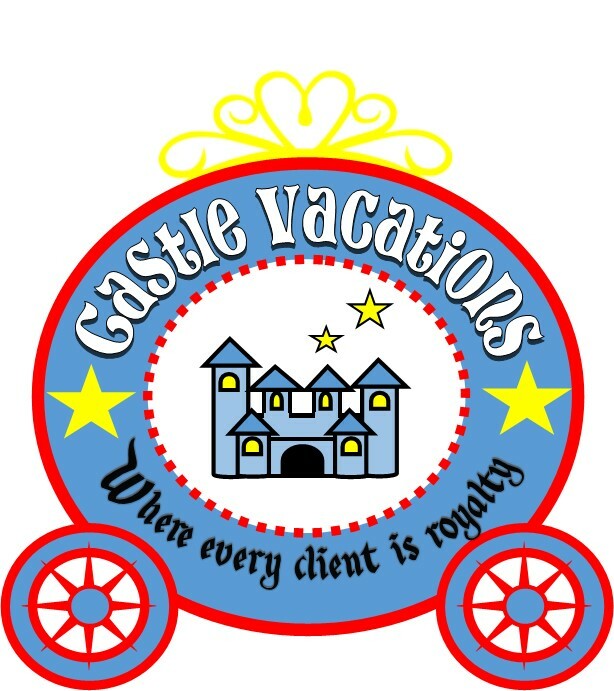 If you book a new cruise while on your current cruise, please let them know you you’re a client of Castle Vacation to make sure that your information is sent back to your travel agent so they could assist you in the future.